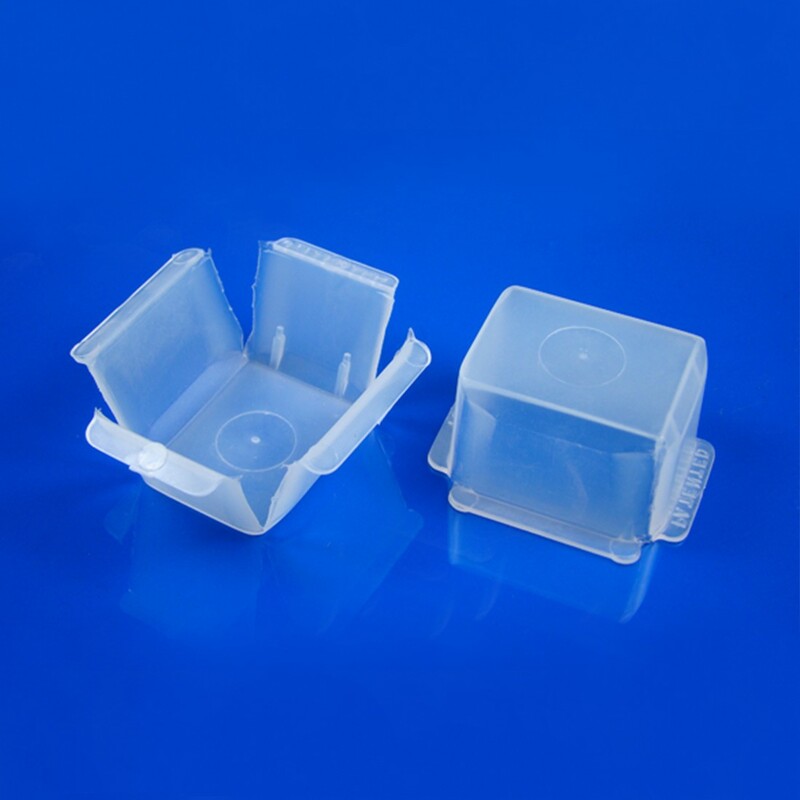 Peel-A-Way® Embedding Mold (Rectangular R30) | Polysciences, Inc.
Polysciences’ Peel-A-Way® Embedding Molds are useful for plastic, frozen, and epoxy embedding. The unique polyethylene construction is designed to “Peel-A-Way” from the solidified block, eliminating the need for release agents and block trimming. N’Diaye, M., Pascaretti-Grizon, F., Massin, P., Baslé, M. F., & Chappard, D. (2012). Water Absorption of Poly(methyl methacrylate) Measured by Vertical Interference Microscopy. Langmuir, 28(31), 11609–11614. Rzeczinski, S., Victorov, I. V, Lyjin, A. A., Aleksandrova, O. P., Harms, C., Kronenberg, G., … Dirnagl, U. (2006). Roller Culture of Free-Floating Retinal Slices: A New System of Organotypic Cultures of Adult Rat Retina. Ophthalmic Research, 38(5), 263–269.